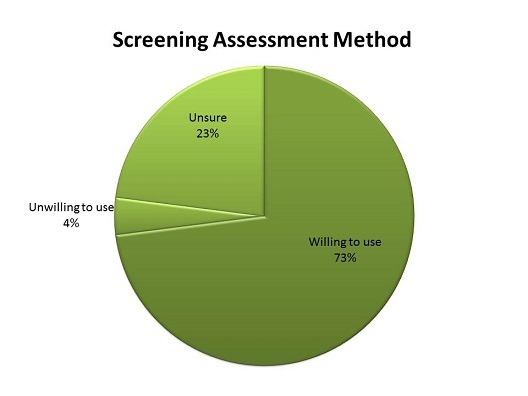 Do you want to use CSCL-compliant screening assessment functions? 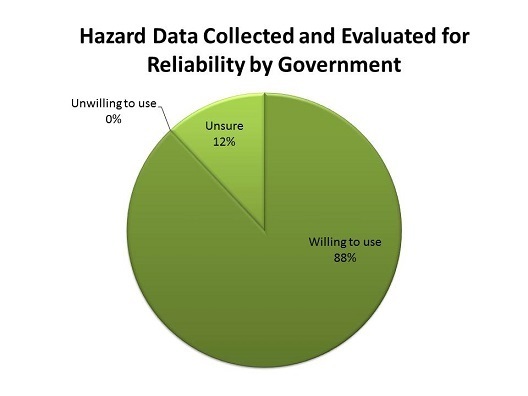 Do you want to use hazard data collected and evaluated for their reliability for CSCL-screening by the government? 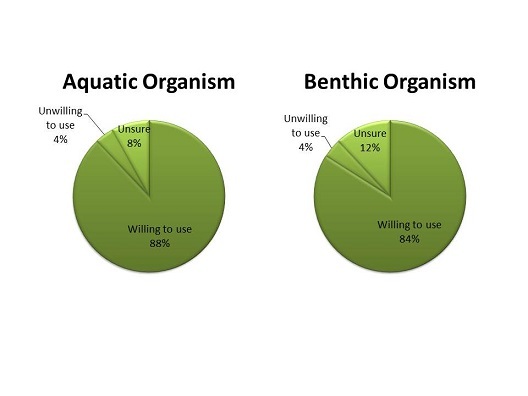 AIST-MeRAM allows users to predict exposure concentrations in aquatic or benthic organism, using CSCL notification information such as manufacturing/shipping amounts of chemical substances. This approach is based on the risk assessment model to identify “priority assessment chemical substances” under CSCL. Do you want to use this model?